Musicians and friends gather with Nelson Mandela as he celebrates his 90th birthday hosting the 46664 concert, June 27, 2008 in London, England. 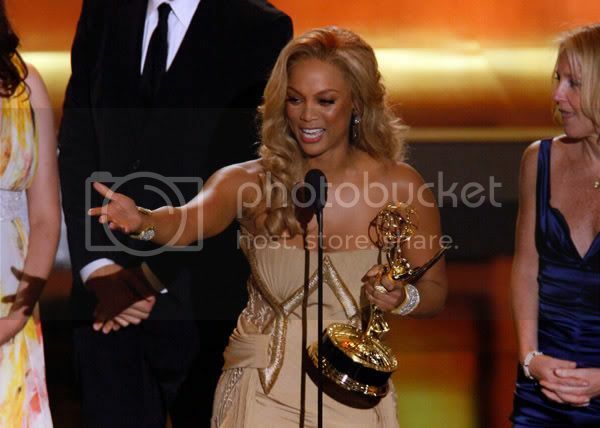 Daytime talk show host Tyra Banks takes home the Outstanding Talk Show/Entertainment award at the 35th Annual Daytime Emmy Awards in Hollywood, June 20, 2008. Holly Robinson Peete was among 200 guests for a summer soiree of couture handbags, fine jewelry, and a special on-site animal rescue hosted by Shizue (on left), owner of the new eye catching boutique, Shizue in Beverly Hills. 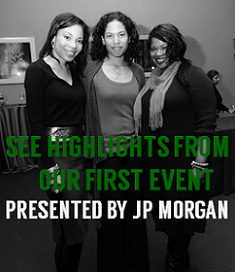 Event sales benefited the Amanda Foundation that rescues homeless animals and places them in loving LA homes. 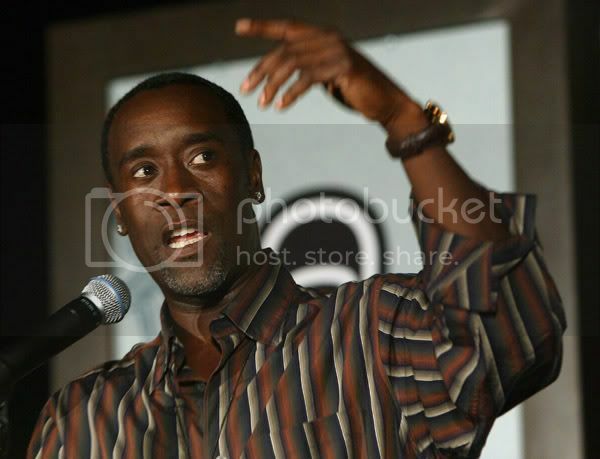 Actor Don Cheadle is honored with the Half-Life Award during the 2008 CineVegas film festival at the Planet Hollywood Resort & Casino, June 20, 2008 in Las Vegas, Nevada. Rapper/actress Eve arrives at the the 3rd annual Loveday celebration and Cartier Love Charity Bracelet launch held on June 18, 2008 in Los Angeles, California. 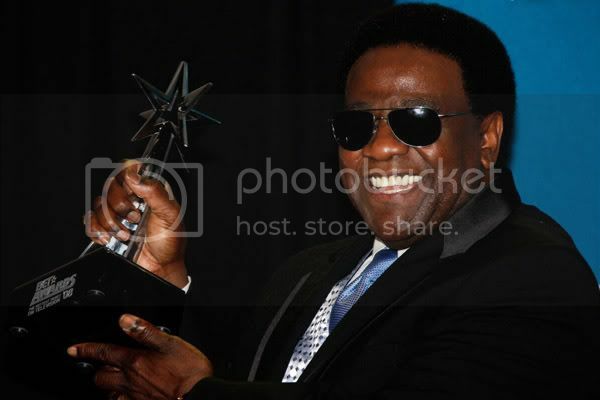 R&B singer Al Green is honored with the Lifetime Achievement Award at the BET Awards Ceremony, June 24, 2008 in Los Angeles. 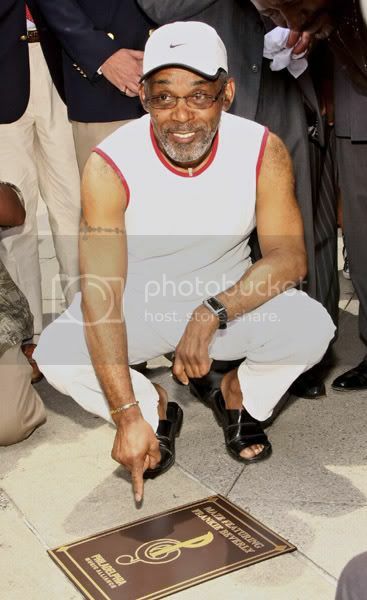 Musician Frankie Beverly attends Maze featuring Frankie Beverly's plaque ceremony on the Philadelphia Walk of Fame on June 20, 2008 in Philadelphia, Pennsylvania. Kanye West performs with British artist Estelle at the France 2 Television's "Fete de la Musique" at the Auteuil Horse track on June 21, 2008 in Paris, France. 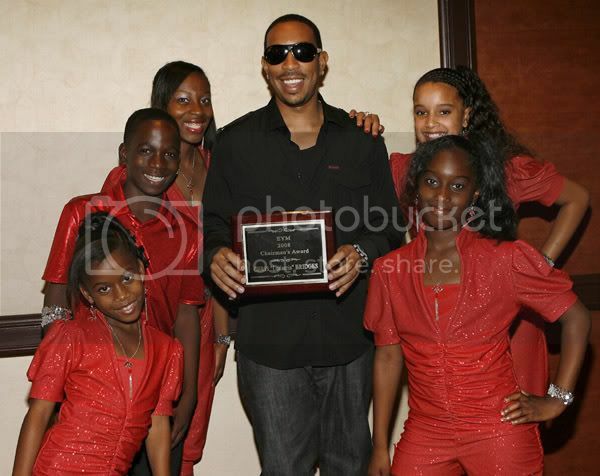 Legendary music producer Quincy Jones receives the Humanitarian Award during the BET Awards Ceremony, June 24, 2008 in Los Angeles. 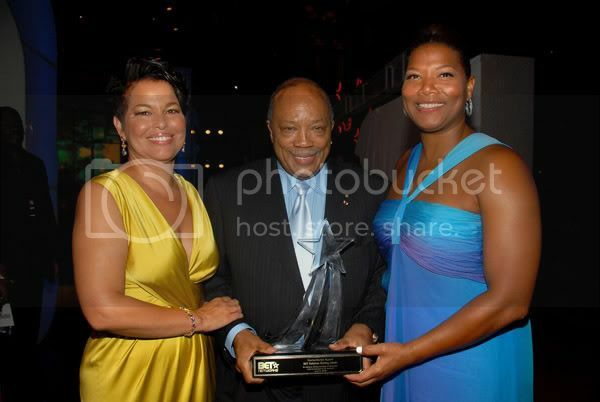 With Quincy are Debra Lee, CEO of BET and actress Queen Latifah. 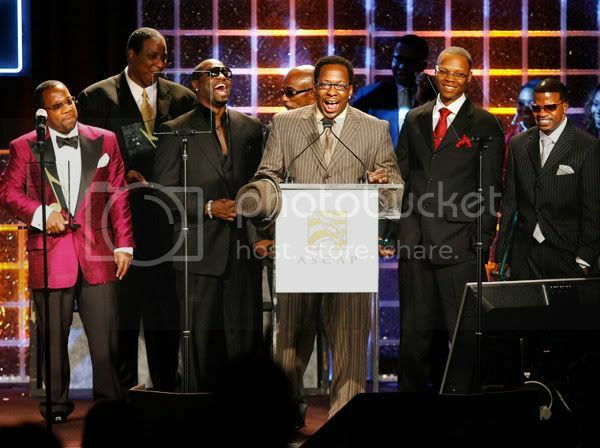 R&B group New Edition receives the Golden Note Award at ASCAP's 21st Annual Rhythm and Soul Music Awards on June 23, 2008 in Beverly Hills, California. 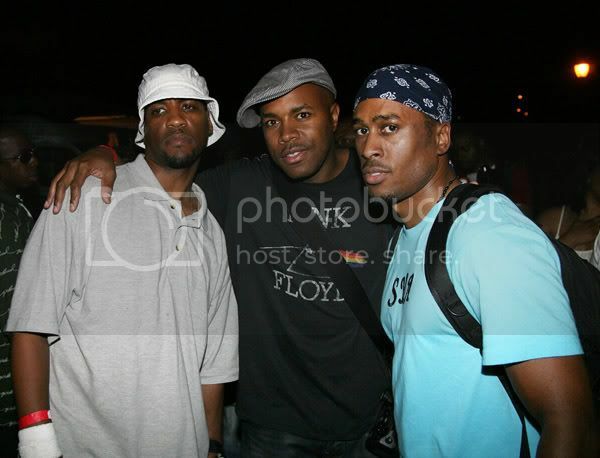 Rappers Masta Ace, D-Nice and DJ Ali Shaheed Muhammad of A Tribe Called Quest at the 30th Celebrate Brooklyn summer season concert on June 26, 2008 in New York City. Thanks for the pics and keeping me in the loop. 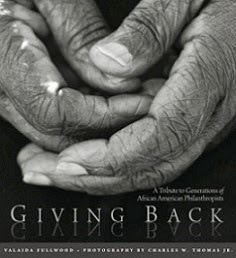 Love the Blog!. Love the "Pics of the Day" posts. I can't believe Nelson Mandela is 90 years old! just curious...who designed Debra Lee's dress....it's absolutely fab! !